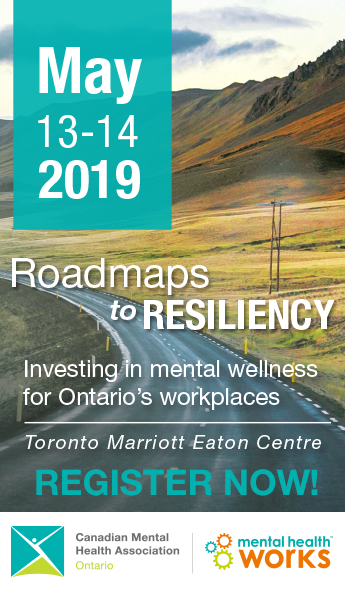 Canadian Mental Health Association, Ontario, is pleased to announce that award-winning national health writer André Picard will be a keynote speaker at its 2019 annual conference. Picard is one of Canada’s top health and public policy observers and commentators. He’s the health columnist at the Globe and Mail, where he has been a staff writer for more than 30 years, and the author of five bestselling books. He has been recognized for his writing on numerous occasions, including winning the Michener Award for Meritorious Public Service Journalism, a National Newspaper Award for Canada’s top columnist and the Queen Elizabeth II Diamond Jubilee Medal for his dedication to improving health care and the Atkinson Fellowship for Public Policy Research. He has been acknowledged as a “public health hero” by the Canadian Public Health Association and a “champion of mental health” by the Canadian Alliance of Mental Illness and Mental Health. 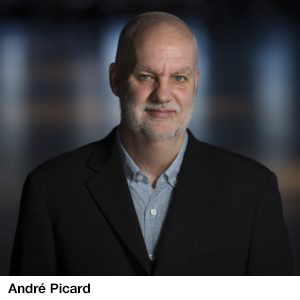 Picard joins Dr. Brian Goldman – a veteran emergency room physician and one of Canada’s most recognized and trusted medical media personalities – on CMHA Ontario’s roster of headliners for its 2019 premier event.